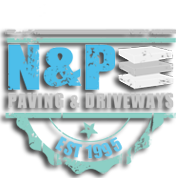 Beamish cobbles driveways are one of our favourites and a lot of our customers throughout the North East. These driveways never fail to impress. Local to the North East region it makes an impression on any driveway. They come in 4 different colours to choose from Harvest, Burnt Ember, Stone and Brindle Beamish Cobbles. Whether your home is period style or modern. The Beamish cobbles driveways offer exceptional value for those who prefer something a little different for their patio or driveway. This paving product is great for offering a genuine effect of a cobble appearance. We often get customers using the Beamish cobbled paving for patio areas. Adding that extra bit of class to their patio or landscaped garden area. 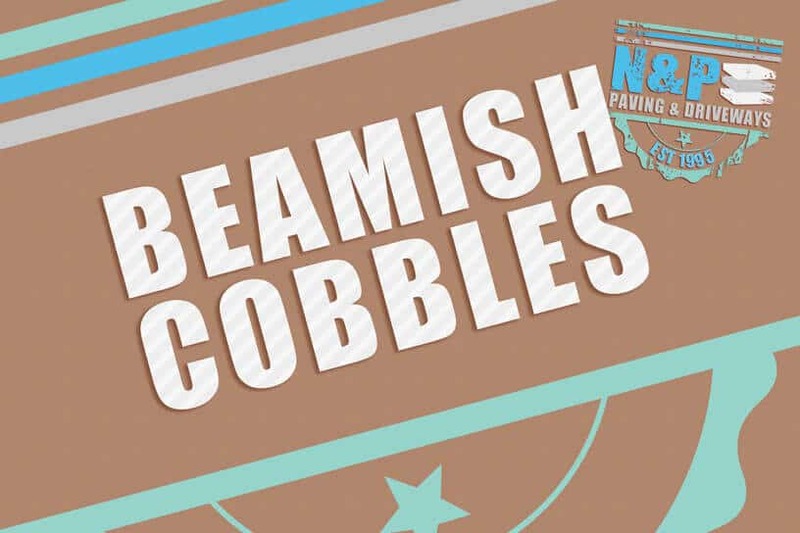 If you are wanting to make a good first impression of your home and driveway then the Beamish Cobbles cannot fail to impress. 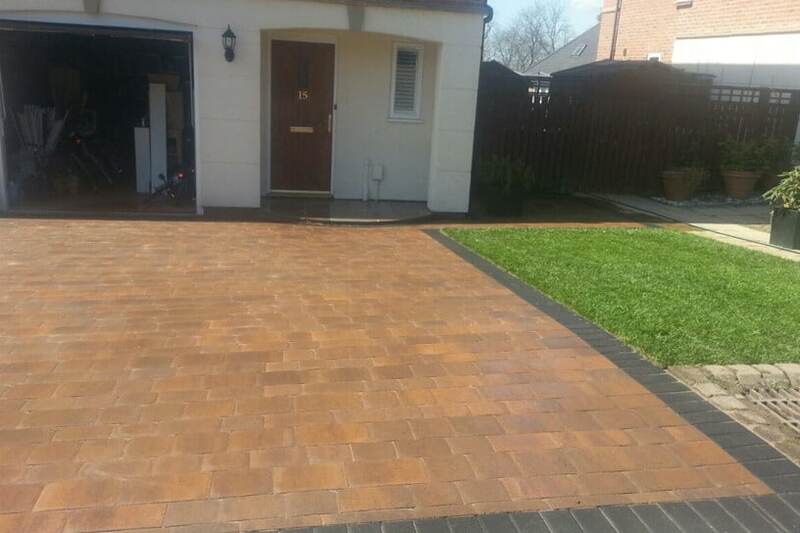 See our selection of Beamish Cobbled Driveways in the various colours available in our Driveways Gallery .